Internet Securities® hosted its Annual Summer Social on Saturday, October 1, for clients, partners, company personnel, and friends. 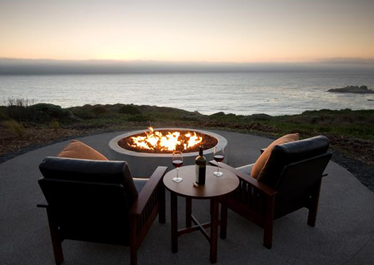 The event was well attended and held at a private residence on the Sonoma Coast. Festivities included an abundant barbeque, a visit to Stump Beach, community around a large fireplace, and a beautiful Sonoma Coast sunset.